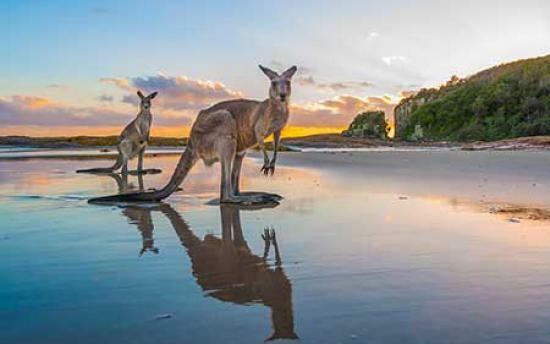 Greater Port Macquarie has things to see and do for all ages of various interests, with the Pacific Ocean, golden beaches, lush rainforests and abundant wildlife. 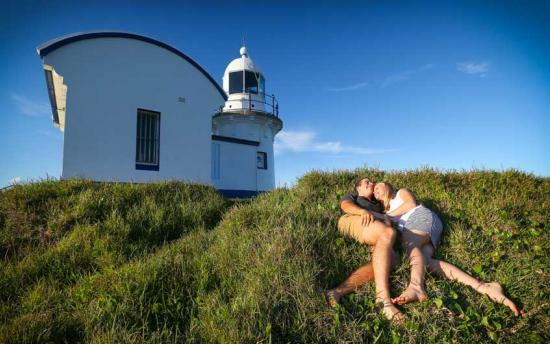 For the best source of local knowledge and advice, visit the Greater Port Macquarie Visitor Information Centre. The staff will ensure you make the most of your time in our region and can assist you with accommodation, tour and entertainment bookings. Greater Port Macquarie Visitor Information Centre is located at the Glasshouse on the corner of Clarence and Hay Streets. Hours of operation are 9.00am to 5.30pm on weekdays, and 9.00am to 4.00pm on weekends and public holidays. For information and bookings please phone. They are open seven days a week, every day of the year except Christmas Day. This listing was updated on 25/05/2017 by Glasshouse Arts Conference & Entertainment Centre. Port Macquarie-Hastings Council accepts no liability for inaccuracies or errors in the above listing.